A positive attitude. There will be times when we are suffering. Suffering ain't so bad when in the right mindset. Gravel bike with 30mm+ tires, 29er, or fatbike. Road bikes are not suitable for these roads. Find the the routes and dates below. All rides depart at 9am. 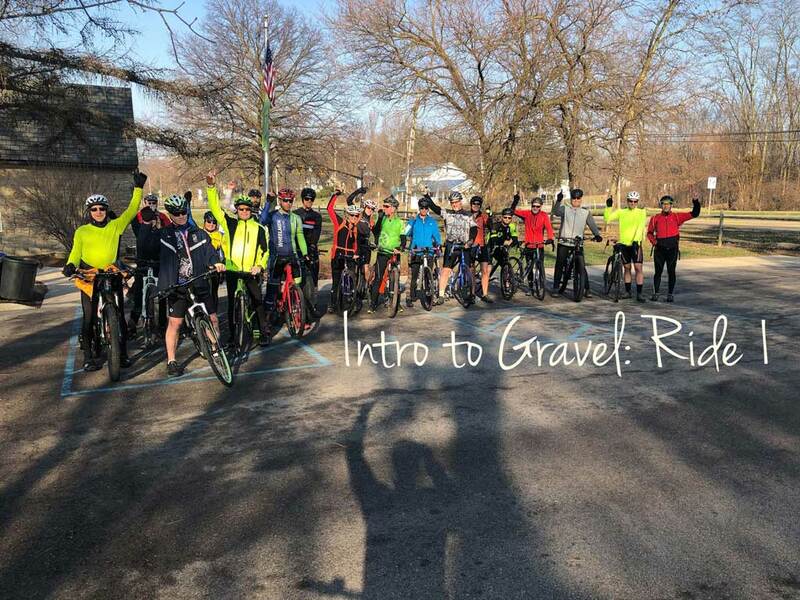 Visit the Ride with GPS site for route details.. All pre-rides depart at 7am.